A student must know some strategies to wisely choose an internet writing service which assists them with perfect essay writing. 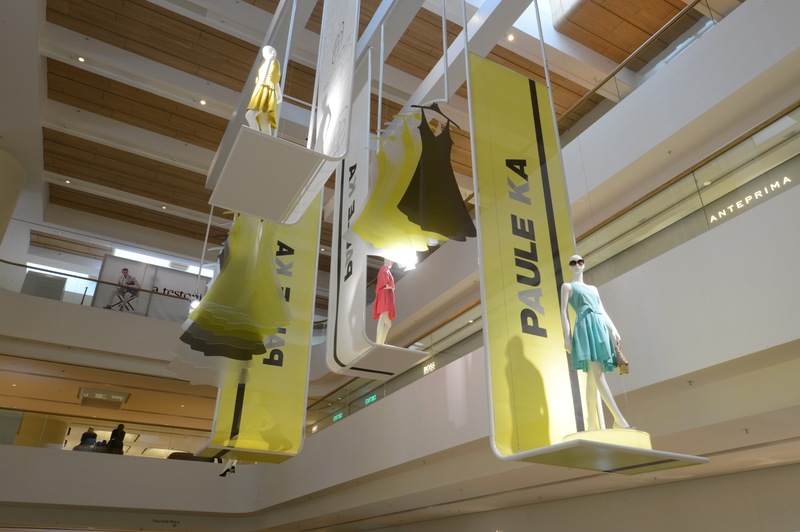 French Fashion House PAULE KA is hosting a creative exhibition at Pacific Place from March 28 to April 10, showcasing the new Spring/Summer 2013 Collection. The Garden Court is decorated with imaginative installations starring mannequins dressed with exclusive colorful dresses specially designed by Serge Cajfinger for the event. 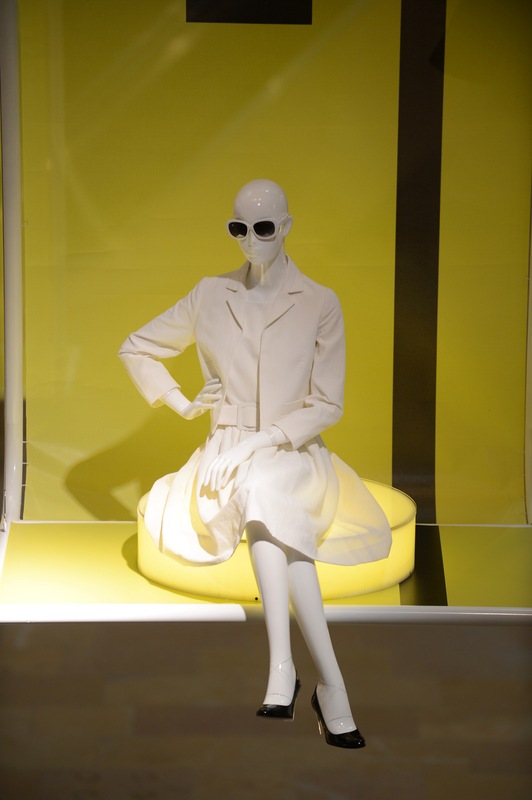 Mannequins are suspended to the ceiling and on a modern stage, transforming the shopping mall into an art museum. Celebrating this event, an exciting fashion show will be held on April 10, revealing PAULE KA‘s elegance and chic. A Spring/Summer marked by graphic design and duality, by contrasts and femininity: this is Serge Cajfinger’s vision for PAULE KA this season. 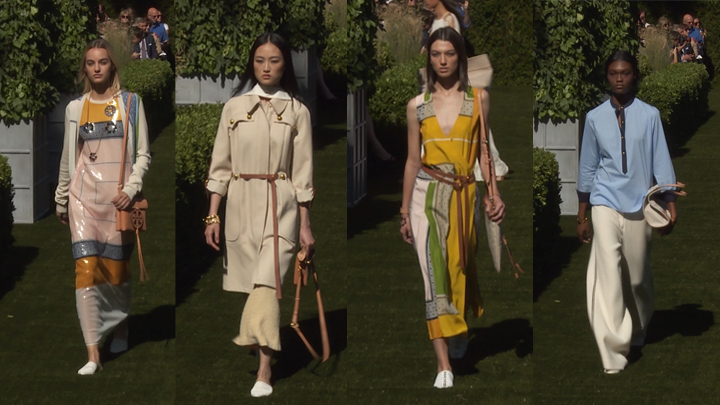 The collection features a play of lines and materials, and the perfectly fit architectural cuts renew the DNA of the sixties, of a Jackie Onassis taking flight. Coral and sunflower colors give the tempo to graphic black and white for a very Parisian silhouette which announces already the beautiful days of Summer. 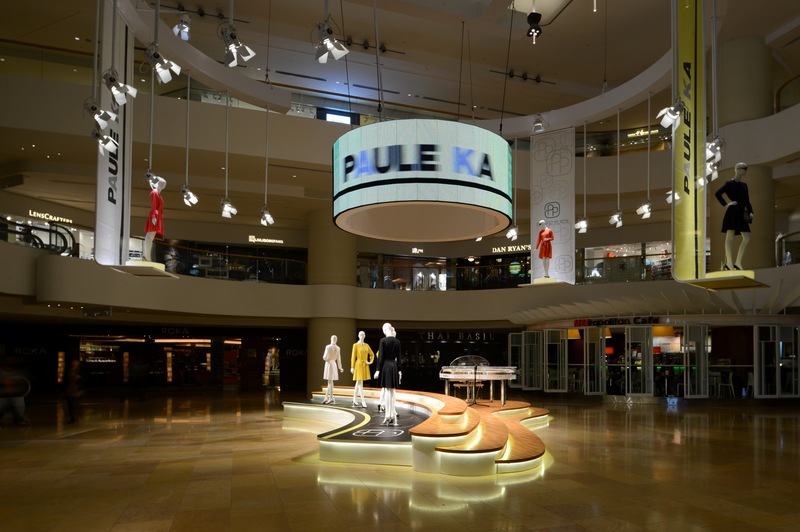 PAULE KA's new store at Pacific Place was significantly opened in December 2012. Inspired by modern architecture - the open design and fluidity of space - Serge Cajfinger opted for a striking contrast of white and black marble (Carrera and Marquina), enhanced by the golden leitmotiv of brass that frames the volumes and underlines the perspectives of this 1,130 ft2 space. 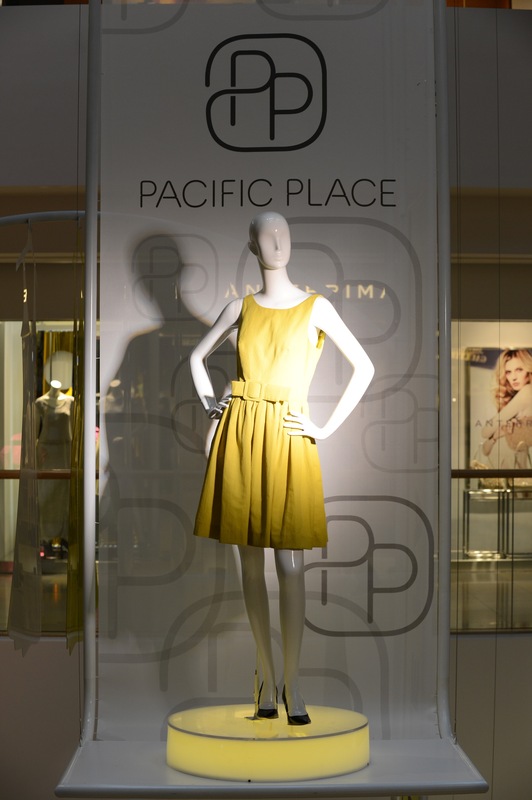 PAULE KA Spring/Summer 2013 collection is now exclusively available at Pacific Place and Chater House boutiques as well as Harvey Nichols - The Landmark. Created in 1987 by Artistic Director Serge Cajfinger, PAULE KA is present in 51 countries through 475 point of sales including 58 shops. 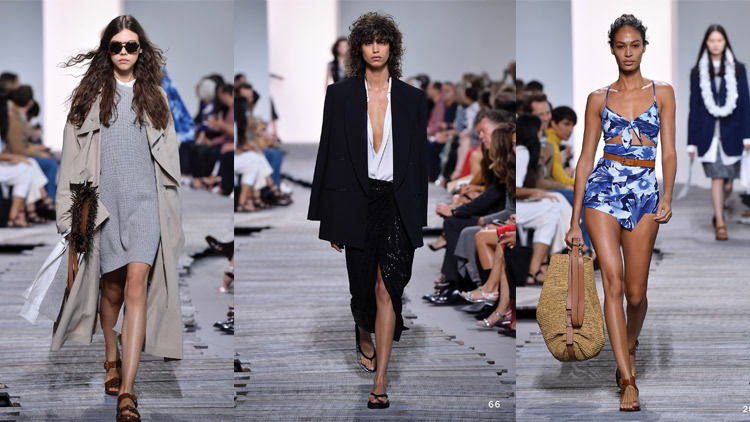 For more than 25 years, Serge Cajfinger, has created silhouettes that depict a history of femininity in perfect harmony with every life of a woman today. A woman who imposes herself and erases herself, demands and consoles, seduces and loves.